The largest tendon in the human body is the Achilles tendon. Not only is it incredibly strong, but of all tendons in the body, it is the one that is ruptured most often. If you are someone who is active, you have potential to suffer from Achilles tendonitis. This can result from extreme overuse as well as prolonged inflammation. Initial symptoms of Achilles tendonitis may include mild pain after exercising, which gradually worse over time. You may even notice a sense of sluggishness in your leg and episodes of localized or diffuse pain. This pain can sometimes be quite severe, especially in the hours following exercise. 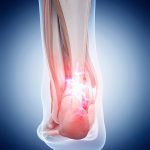 Additional symptoms can vary from tenderness to swelling in the Achilles tendon, or maybe even stiffness. How do you now if you have ruptured your Achilles tendon? You will likely feel and hear a “snap”. 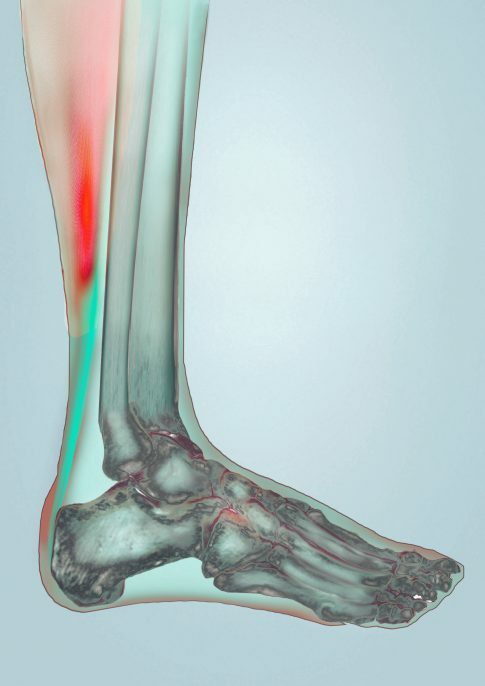 Quite often, people will note that rupturing their Achilles tendon felt like being kicked in the back of the shin. Treatment of Achilles tendon injuries really depends on the degree of injury that the tendon experienced. During your assessment, Dr. Chaudhry will be able to formulate a treatment plan for you.